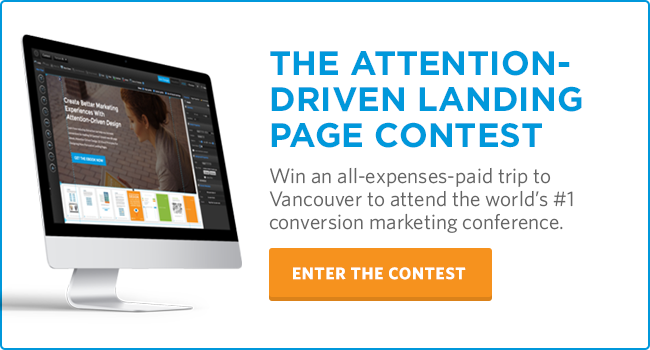 The Attention Driven Design Contest: Win a Free Trip to CTA Conf 2016! We’ve created a dedicated landing page to promote our new ebook on Attention-Driven Design. We think it looks pretty nice, but it’s missing a little something something. 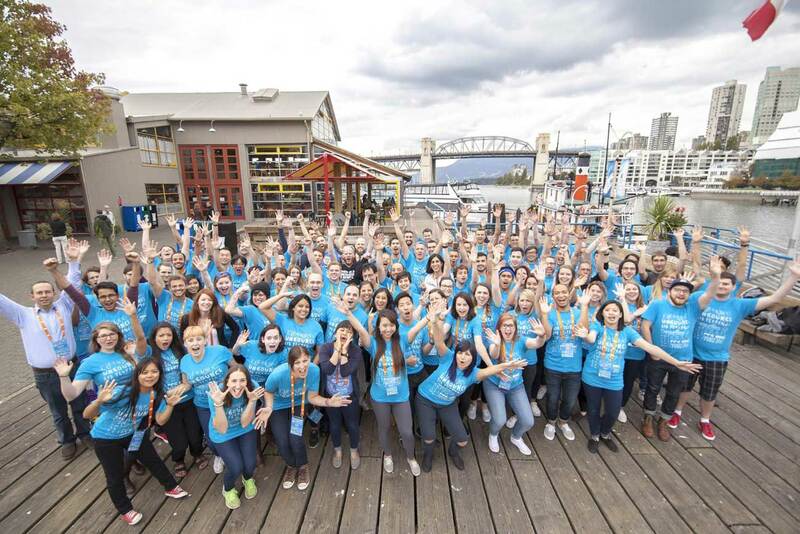 We bet you could make it even better — and we’d like to bring you to next year’s Call to Action Conference 2016 as thanks. Willing to lend us your conversion chops? First, if you haven’t, check out the Attention-Driven Design ebook. In it, Unbounce co-founder/UX fanatic/omniscient landing page oracle Oli Gardner breaks down 23 visual design principles to capture people’s attention and guide them toward conversion. You’ll learn some awesome stuff to add to your already-awesome optimizing skillset, which is great, because you’re gonna need it. 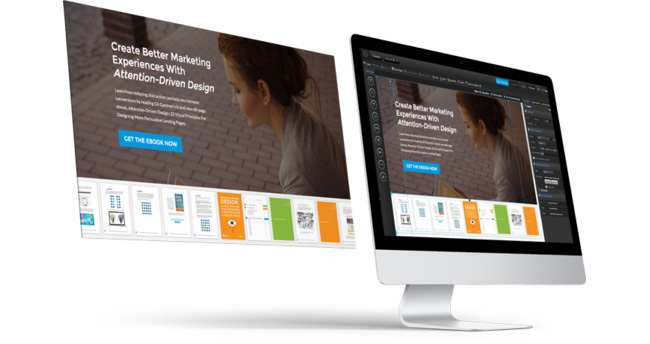 In the Attention Driven Design Contest, you’ll take the landing page template we’ve created for the ebook and tweak it using the (free) Unbounce landing page builder. Do whatever you’d like to the design or copy to make it convert like crazy. 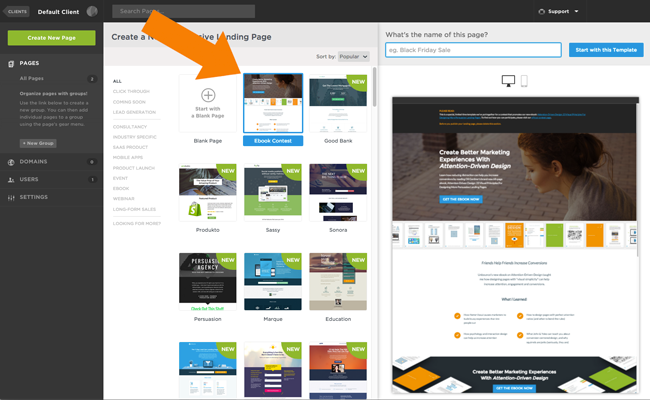 Rewrite, redesign, rebuild — whatever it takes to win the most conversions. Here’s the thing: there’s no judge nor jury, just data. Whoever’s page drives the most downloads of the ebook will win a free trip to Vancouver for our next Call to Action Conference. Our 2015 conference just wrapped up (to rave reviews), but we’re already pretty pumped up for next year and we hope you are, too. Whether you couldn’t make it this year, or loved it so much that you can’t wait to return, we’d like to make it a little easier by giving you a free ticket to Call to Action 2016, along with $500 to get you there. Ready to get started? Better dive right in — the deadline is October 7th! Check out the contest page to get started.